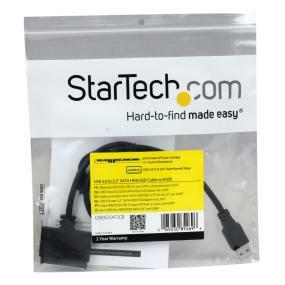 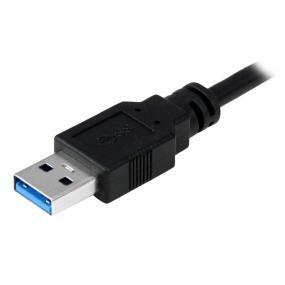 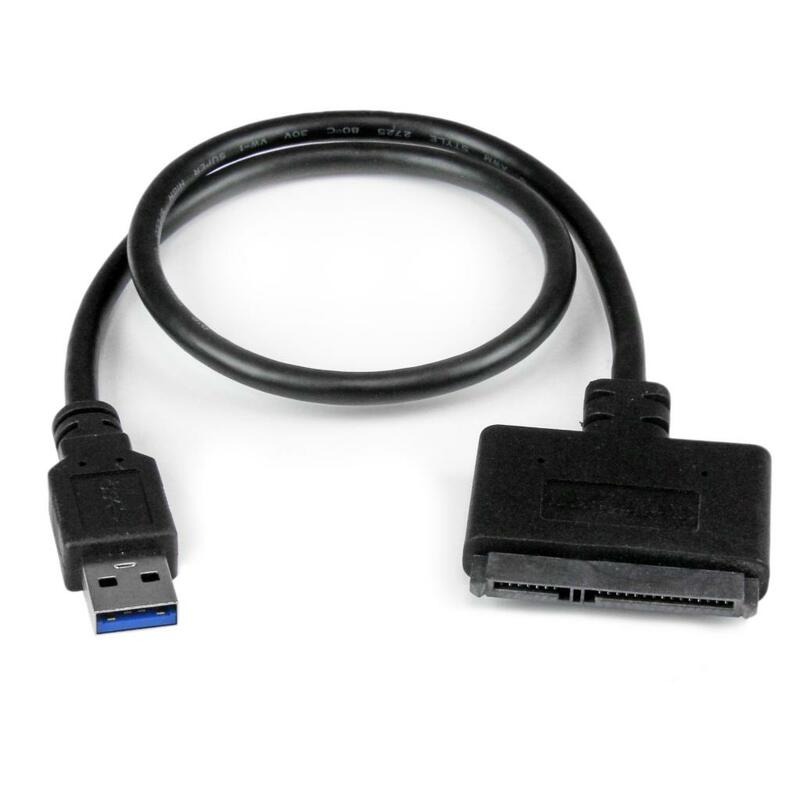 The USB3S2SAT3CB USB 3.0 to SATA adapter cable lets you connect a 2.5" SATA hard drive or solid state drive to your computer through an available USB port. 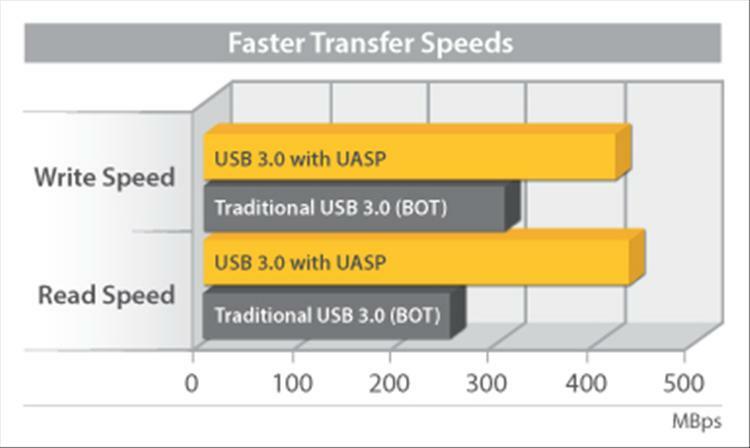 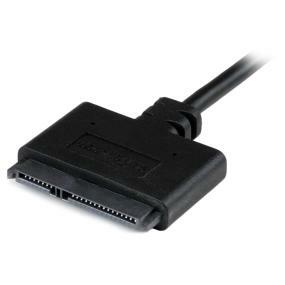 The cable supports UASP, allowing for transfer speeds up to 70% faster than conventional USB 3.0, which enables you to utilize the full potential of your SATA III SSD/HDD, when paired with a UASP-enabled host controller. See our UASP testing results below for further details.